Thank you to Sally Maitland Bosken for hosting our 2017 gathering in Williamsburg, Virginia. 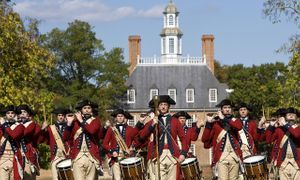 In Colonial Williamsburg's Historic Area, be transported back to meet tradespeople, women, members of the enslaved community, shopkeepers, and political figures that call Williamsburg home. With so much to see and do, there is something for everyone--history lovers, makers, and fans of architecture. 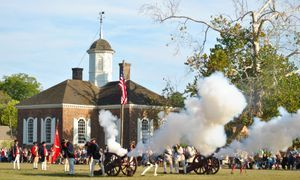 As you explore the Historic Area, get caught up in the historic moments taking place around you. Take a scenic carriage ride through the city for a unique perspective on transportation in the 18th century. S AVE THE DATES. More information will be posted as it becomes available.